This move is common practice in the industry – Apple also begins shipping its smartphones and wearables a couple of days early on order to meet deadlines – so it’s certainly not surprising to see. However, at this moment in time, the status of Pixel 3 XL orders remains unconfirmed, although shipments have most likely begun too. 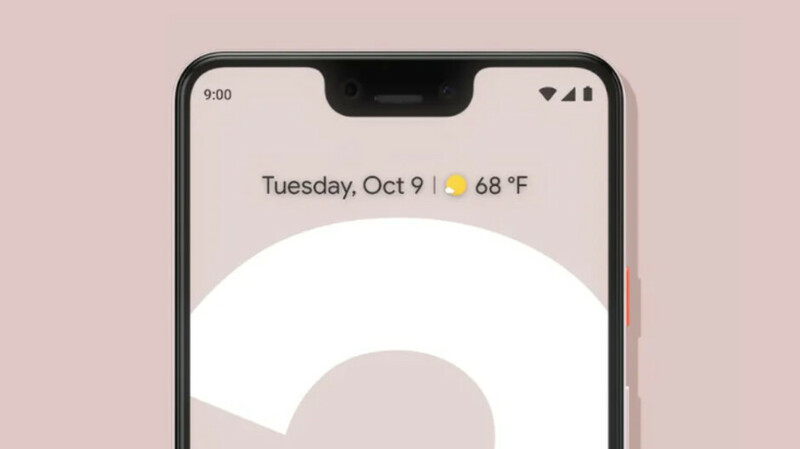 For those unaware, Google’s latest flagships bring Qualcomm’s Snapdragon 845 and 4GB of RAM to the table alongside stock Android 9 Pie, thus providing an extremely fast and seamless experience. In addition to this, the choice of 64GB or 128GB of internal storage is available to consumers. Furthermore, as was the case with last year’s Pixel 2 series, the newer devices come equipped with a single rear camera on the back that provides some of the best images possible with a smartphone. Similarly, the selfie setup has also received a big upgrade. 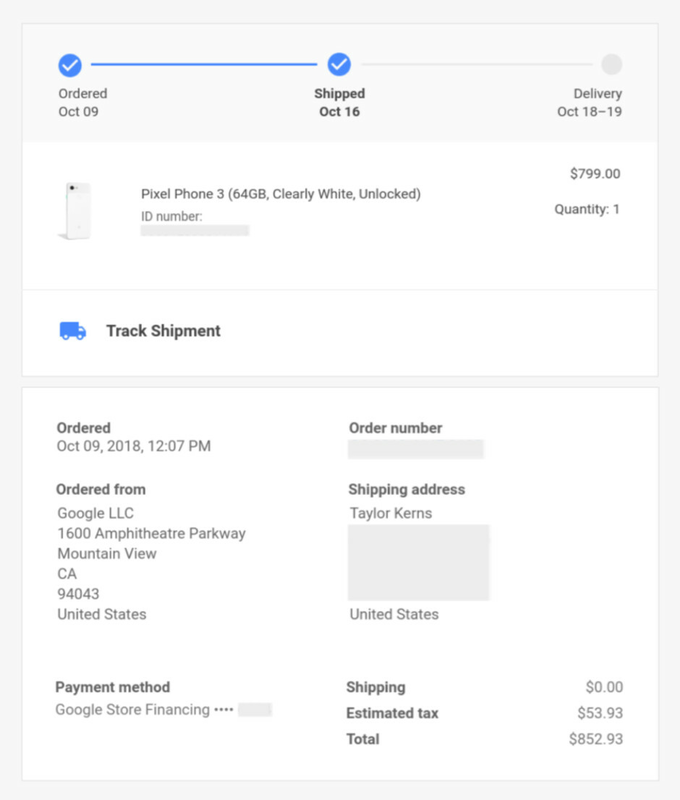 Even though orders are no longer guaranteed to arrive this Thursday, the Pixel 3 and Pixel 3 XL are still available to pre-order today for $799 and $899 respectively. However, if you are interested in the 128GB version of either device it will cost an extra $100. Got my shipping confirmation from Verizon about 2 hours ago.